When you’ve made the decision to step up to a world-class sports coupe, there are a limited number of truly tempting models to choose from. The 2016 Chevrolet Corvette is an American sports coupe with indisputable power under the hood and an inimitable presence on the road. Some drivers in Glendale Heights and Bloomingdale might be tempted to go abroad for something like the 2016 BMW M4. While delivering an appeal of its own, the M4 simply can’t stand up to the Corvette. Find out the details in this comparison, and then make your way to Sunrise Chevy to check out the new Corvette in person! The 2016 Chevrolet Corvette is simply a faster and more powerful performer than the 2016 BMW M4. The standard engine on the Corvette Stingray is a 6.2L V8 that delivers a robust 455 hp and 460 lb-ft of torque while getting up to an EPA-estimated 29 mpg highway. Acceleration on this model is impressive, with a zero to 60 mph time of 4.1 seconds. Choose the more performance-oriented Corvette Z06 for a supercharged 6.2L V8 that increases output to a staggering 650 hp and 650 lb-ft of torque, enough for it to move from zero to 60 mph in only 3.5 seconds. The German competition from the BMW M4 fails to live up to the Corvette on the performance front. The only available engine is a 3.0L supercharged six-cylinder engine that makes a lesser 425 hp and 406 lb-ft of torque. The fastest zero to 60 mph time available on the BMW M4 is 4.0 seconds. Buying a premium sports coupe is a big investment. If you want to make sure your powertrain is covered for longer, opt for the 2016 Chevrolet Corvette: the powertrain and drivetrain warranty on the Corvette is good for five years or 60,000 miles. 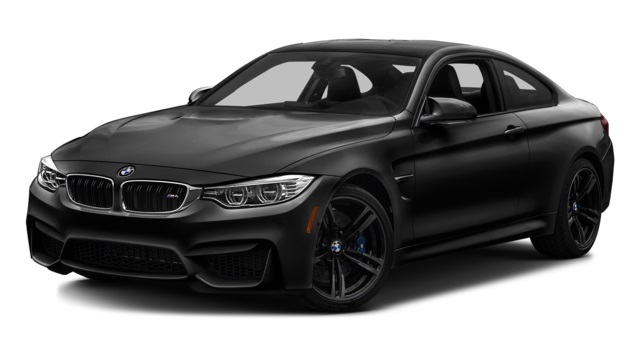 Meanwhile, the powertrain and drivetrain on the BMW M4 are only covered for four years or 50,000 miles. 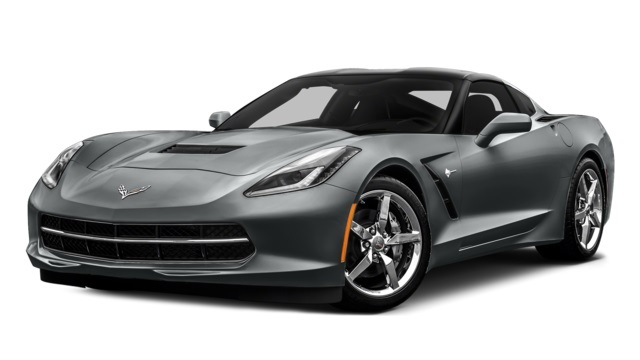 Whether you’re interested in the new Corvette Stingray, Z51, or Z06, we’re happy to help you out at Sunrise Chevrolet. Take the drive from Bloomingdale or anywhere in the Chicago area to see us at 414 North Ave. in Glendale Heights, IL. We’ve get competitive financing available, and we’re open Monday through Saturday. You can also contact us if you have any questions before you come in!